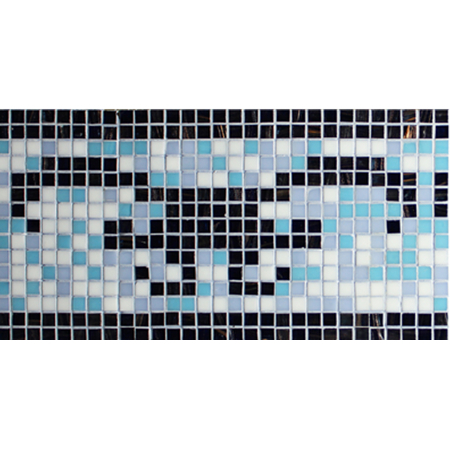 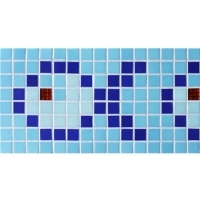 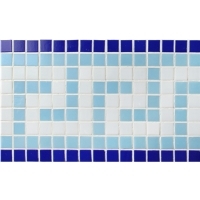 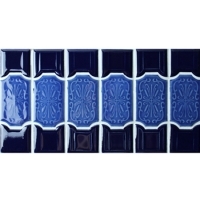 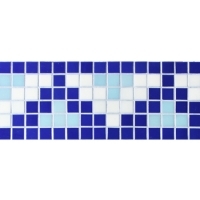 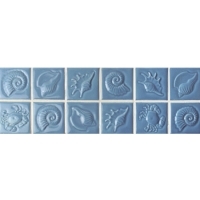 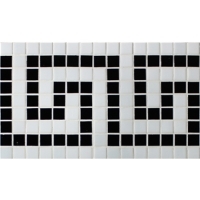 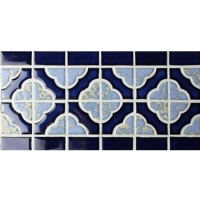 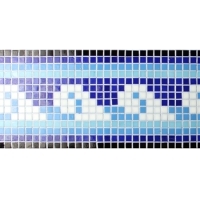 Mosaic tile border glass comes in different types of colors and styles for your tiling projects. 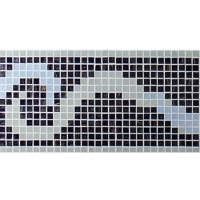 The mix of 15x15mm mosaic chips will make a strong visual effect to your project, working well with other tiles. 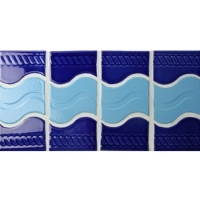 For a sample details, welcome to contact us freely.